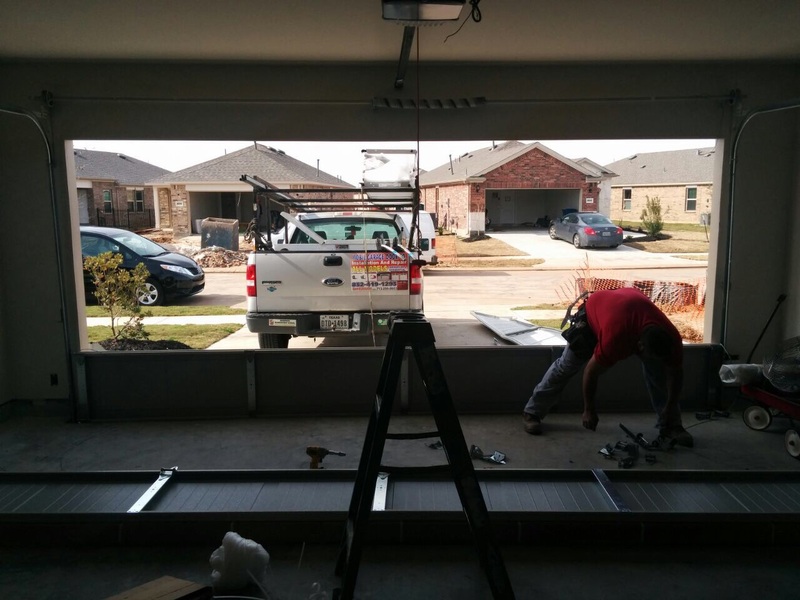 One of the most important things to manage properly in your home is the safety of your family, which is why many people opt for the security benefits of getting an electric garage door in the first place. But when these astounding appliances go unchecked, they can actually add to and dangers in your house by being unsafe to use. So to help you keep everyone in your home safe and far away from injuries, here are a few ways that you can ensure that your opener is always safe to use. For easy movement, your door moves by sliding along tracks that are situated on either side of it. These tracks have small moving parts within them that can easily snag digits and appendages, causing serious injuries in severe cases. Make sure that your family members (particularly your children) know to keep their fingers clear of the garage door tracks at all times, even when the door is not being used. Obstructions to the track can also cause the door to come off of it, which means it will no longer provide your home with the safety it needs. Most garage doors need to be kept in perfect balance with a set of garage door springs attached, one on either side. These springs do more than just balance your system, they hold it in place and keep it operating safely. However because of the stress of their job, they are likely to fail after a while. When this happens they themselves can become dangerous projectiles, and also fail to give the door the support it needs to work safely. Keep a close eye on springs and replace them at the first sign of trouble, like stress marks and cracks. There to back up your springs, the garage door safety cable is essential for ensuring that even in the case of other components failing, your system is properly, securely and safely supported to its frame. When the cable fails, you have no failsafe for when your springs fail, which could end up causing serious damages, injury or even death. Has it been properly maintained? All heavy machinery needs to undergo maintenance from time to time to keep them working optimally and safely. Unfortunately a lot of people neglect regular garage door maintenance, which puts the system, your vehicles, and your family at risk when it is in use and even when it is not. Consider calling a professional to inspect and maintain your system once to twice a year to avoid any unnecessary accidents.